Well, guess what? Going meatless doesn’t have to mean boring breakfasts, lunches, and dinners. It can be quick, easy, healthy, and most of all, downright tasty—so good, that you might decide not to relegate it to Mondays, but eat veggie all week long. Maybe for life. The proof is right here in our all-time favorite vegetarian recipes; some of them are even vegan. From protein-rich meals featuring tofu, lentils, and quinoa, to pastas, to delights inspired by Indian, Mexican, and Korean cuisine, here are 50 hearty and satisfying meat-free dishes that even carnivores won’t be able to resist. Healthy pizza? 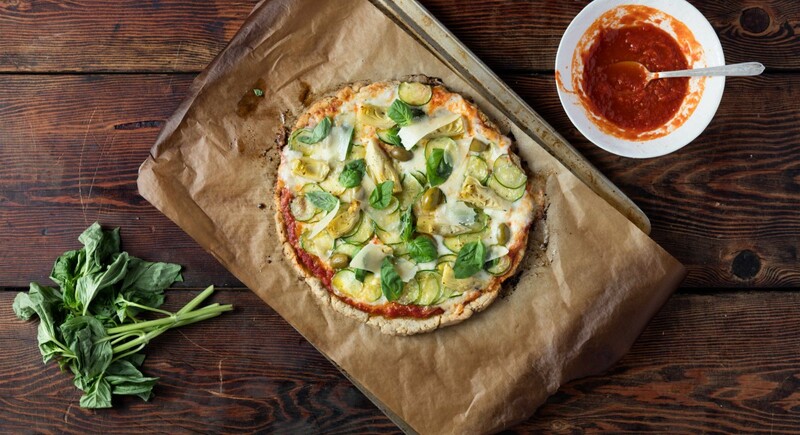 Yup, here’s a gluten-free, veggie-rich delight that will make you rethink delivery. It’s super sophisticated, with a Mediterranean medley of zucchini, olives, and artichokes. This zesty meal brings the heat, and it comes together in a single cast iron skillet. With cumin, coriander, garlic, tomato, balsamic vinegar, and bay leaves, it’s a true treat for the taste buds at breakfast, lunch, or dinner time. Who says vegetarians can’t get enough protein? Quinoa pasta is just one of the alternative options available for filling this micronutrient need. 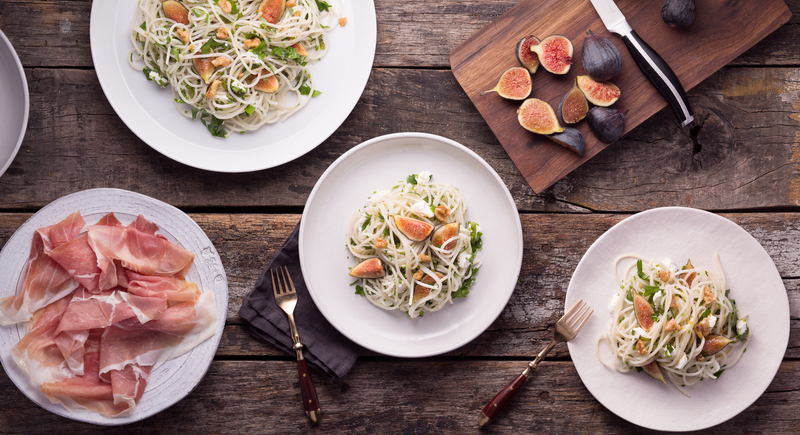 Here we pair the low-carb noodle with goat cheese, figs, and herbs. 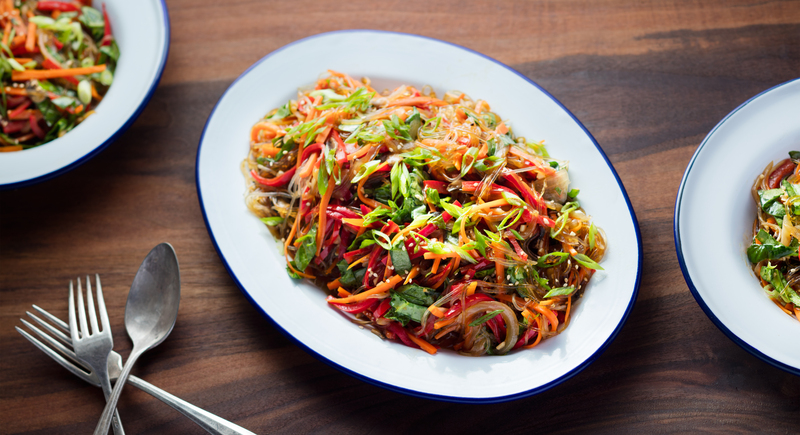 Speaking of pasta alternatives, kelp noodles are ideal for Asian dishes, like this low-calorie, Korean-inspired stir-fry. 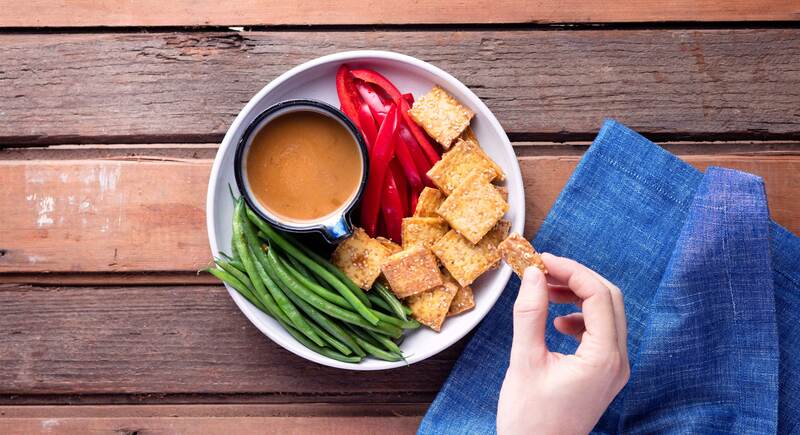 For a satisfying vegetarian- and vegan-friendly protein, crispy tofu hits the spot. Baking it to crunchy perfection takes just five minutes, and the sesame-ginger sauce adds an Asian-inspired twist. 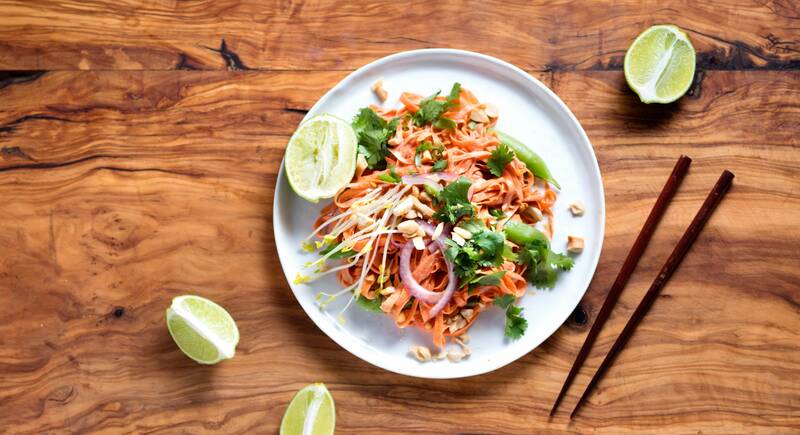 A lightened-up, low-carb version of a pad Thai? Yes, please! The classic Southeast Asian dish has become an American favorite—but for those who are trying to watch their weight, shaved carrots sub in nicely for rice noodles. Instead of peanut butter and soy sauce, try it with almond butter and coconut aminos for a nutrient-rich and salty-sweet dish that takes just 10 minutes to make. 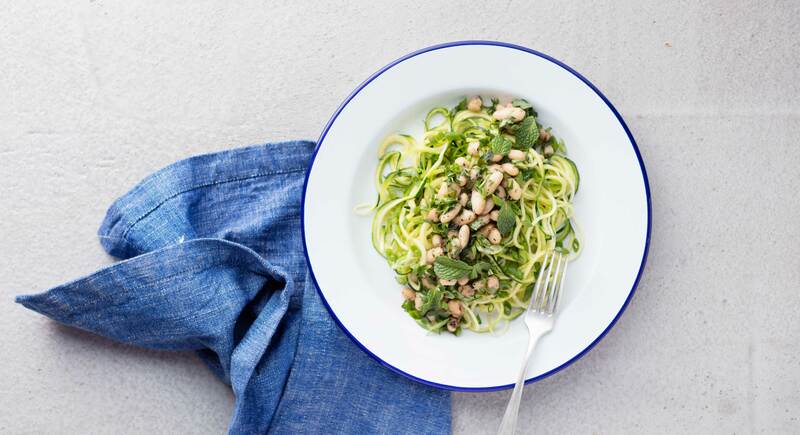 Speaking of low-carb noodles, “ribboned” zucchini does the trick, too. Its mild taste provides a blank canvas for Mediterranean herbs, while maintaining an al dente texture. White beans add an extra boost of fiber and protein. 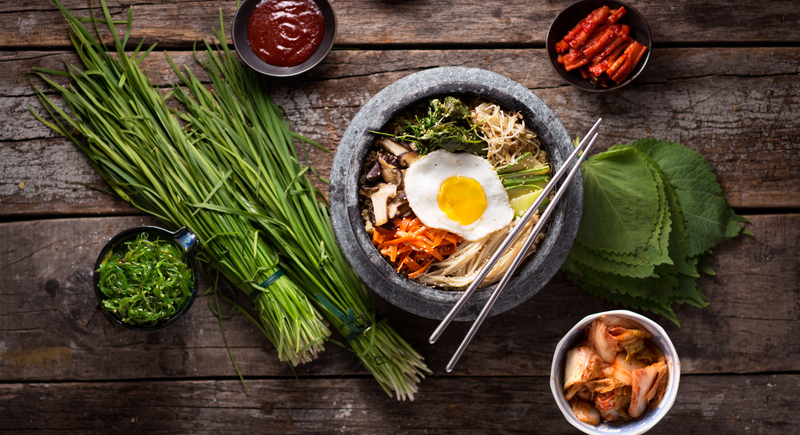 A Korean favorite made vegetarian—in 30 minutes or less. A mix of garlicky veggies top a bed of quinoa, which keeps this dish high in protein and lower on carbs. The sunny-side-up egg on top makes it even more appetizing. 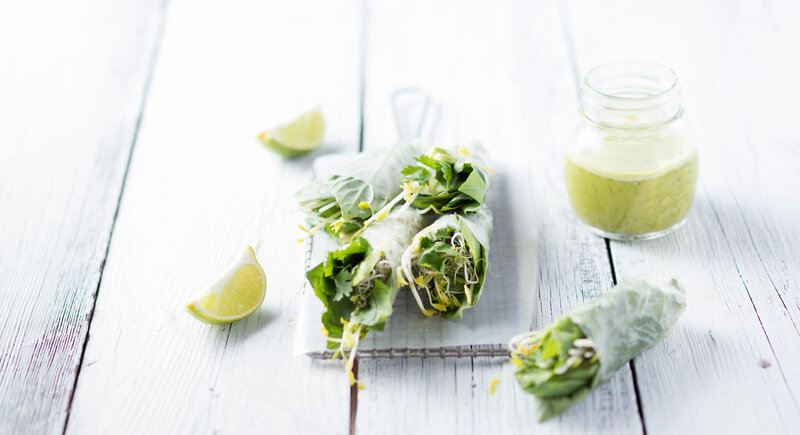 Here’s a light and lovely appetizer with bright herbs, crisp pea shoots, and creamy avocado all wrapped up in rice paper. Don’t forget the tantalizing cilantro dressing, which adds a bit of heat from ginger and chili flakes. This vegetable side is rich in Middle Eastern flavors. 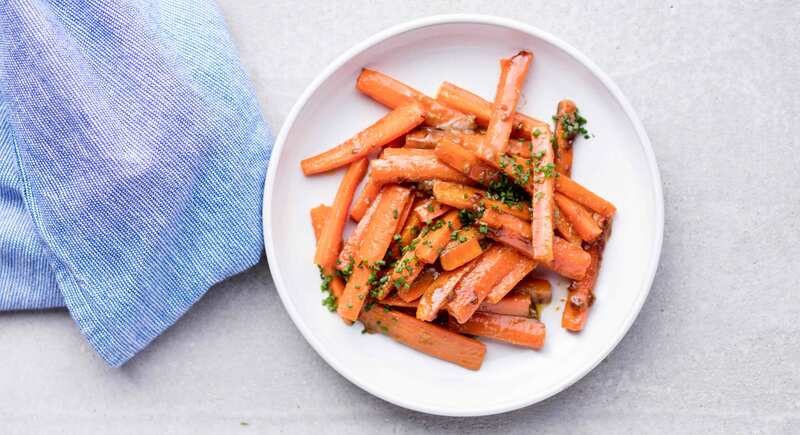 Honey, cinnamon, and ginger accentuate the natural sweetness of the carrots, and cumin adds a kick of spice. All you needs is five minutes to start the day off right. Kale and spinach are great for breakfast, particularly when paired with cooling cucumber, coconut water, and pear. For extra energy, coconut oil is a must. Top with your favorite berries for more fiber and antioxidants. What a beautiful spa-day salad. 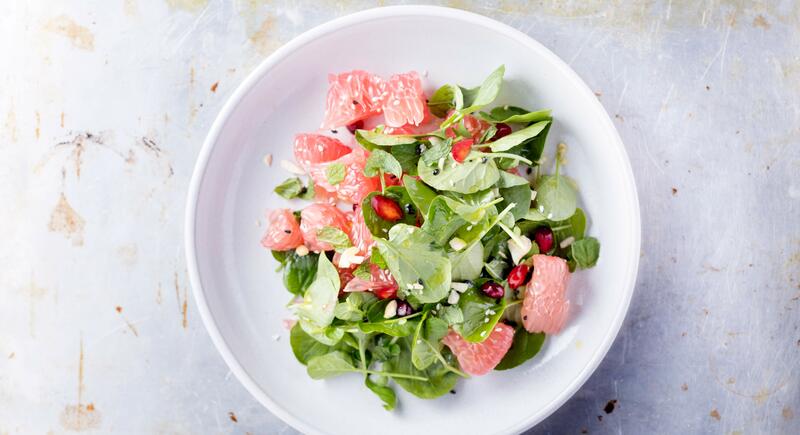 Tart grapefruit, peppery watercress, and fresh herbs join forces for a bright and refreshing lunch perfect for detoxifying meal plans. One great thing about a vegetarian diet: waffles are usually still fair game. 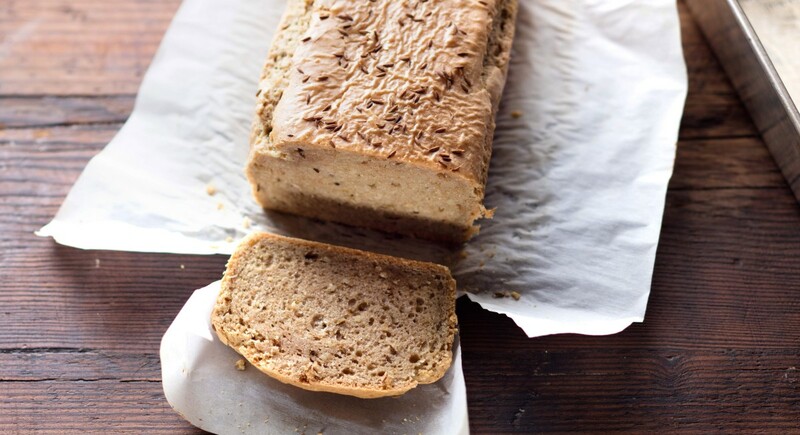 This recipe is even vegan, made with whole-wheat flour, ground flaxseed, coconut oil, and sliced bananas. Not only are these a cinch to make, but you can freeze them for the week ahead. 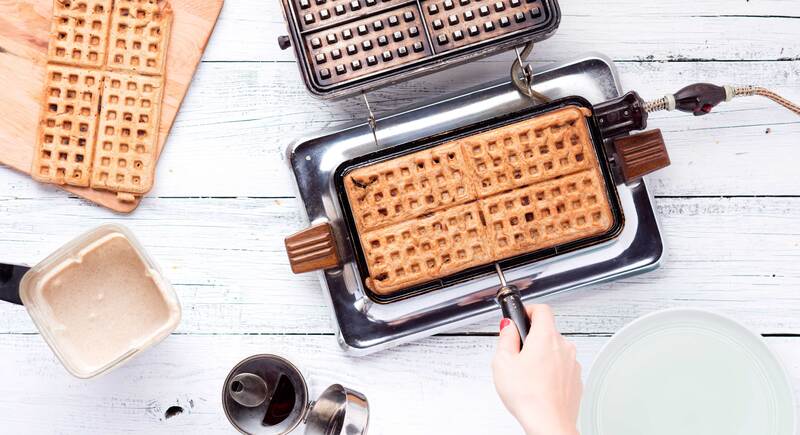 Who needs Eggos when you have a quick, healthy alternative? 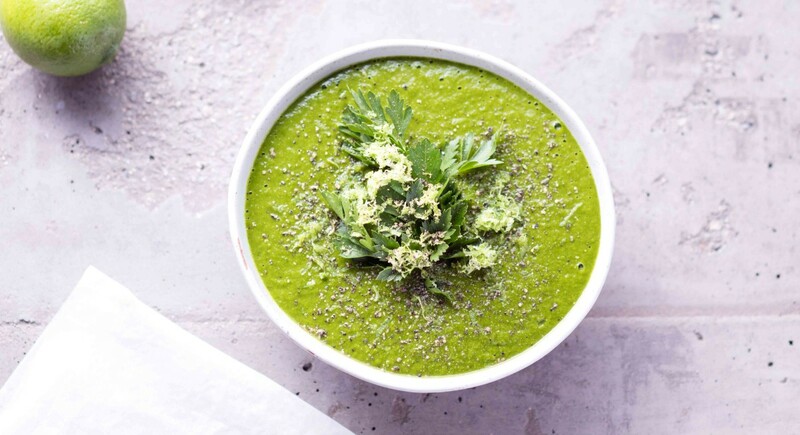 Want a refreshing take on soup for spring? Try a recipe with clean green veggies like broccoli, kale, and watercress and cleansing fresh herbs like coriander and parsley. Don’t be intimidated by the earthy flavor of beets—you’d miss out on their liver-cleansing properties. 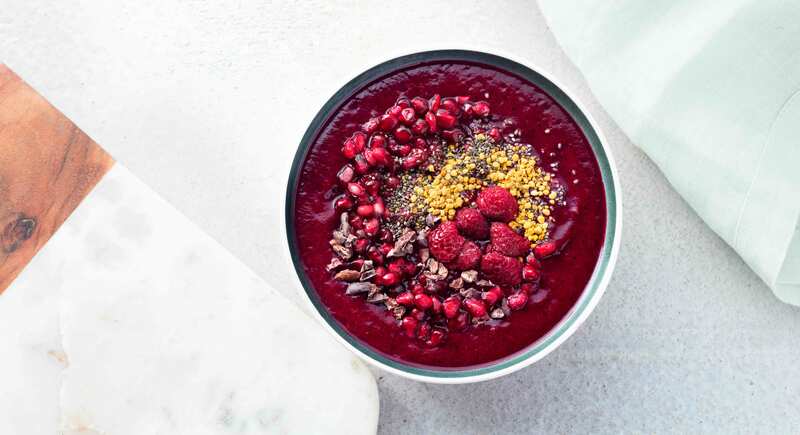 Here, pineapple and blueberries add sweetness along with antioxidant toppings like raspberries, pomegranate seeds, and cacao nibs. 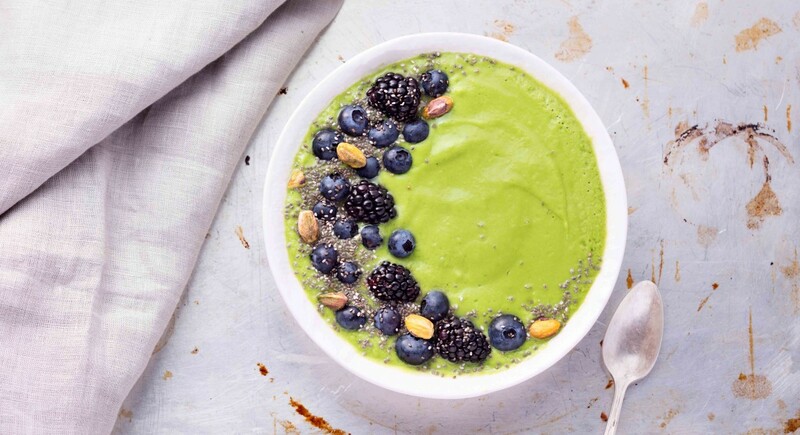 It’s a superfood powerhouse in a bowl! 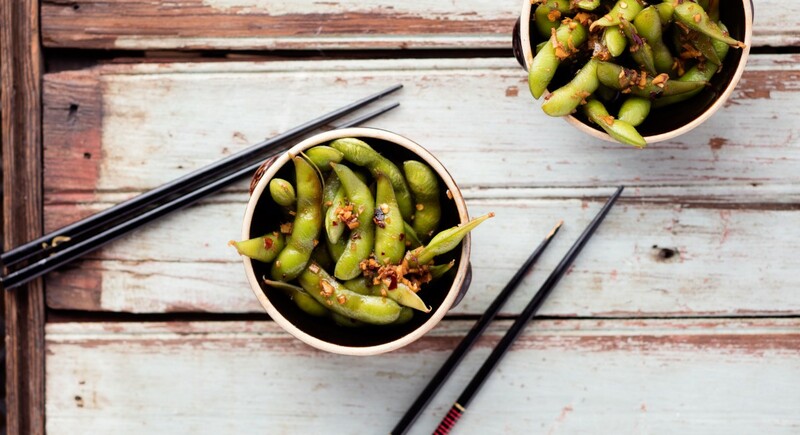 Who says edamame has to be enjoyed plain? Kick things up with a sweet-and-spicy Hawaiian marinade. Lucky for vegetarians, cheese is still on the menu. 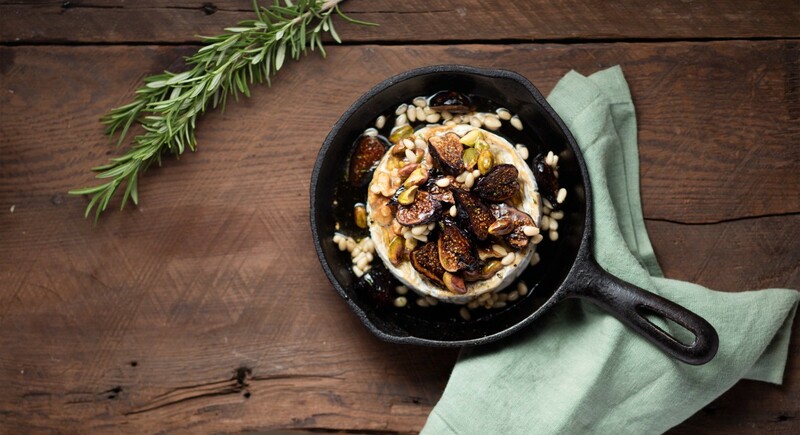 Jazz up gooey baked brie with rosemary, nuts, and dried figs. Heaven! Vegans, this one’s for you. Macadamia nuts and nutritional yeast are the secret ingredients in this faux cheese, but herbs and spices make it a next-level appetizer. You’re welcome. Yeah, you read that right! 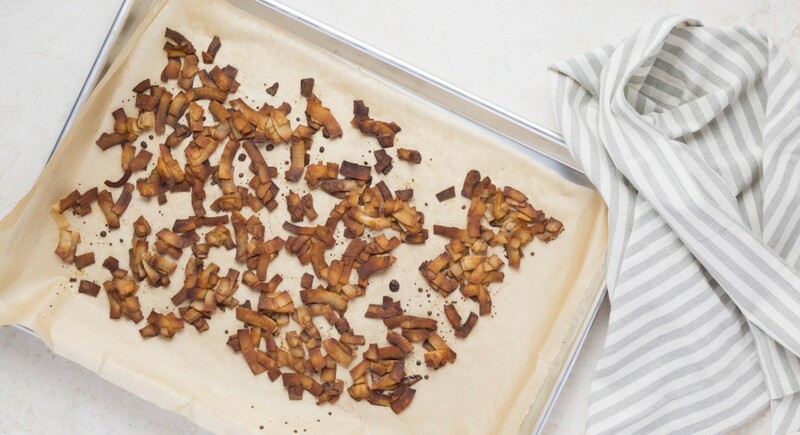 Make your own veggie “bacon” bits with coconut flakes, liquid aminos, liquid smoke, and raw honey. Easy breezy. A 10-minute, light and crunchy salad featuring one of our favorite veggies. Brussels sprouts too bitter for you? No problem—apple cider vinegar and honey add nuanced sweetness to balance it out. 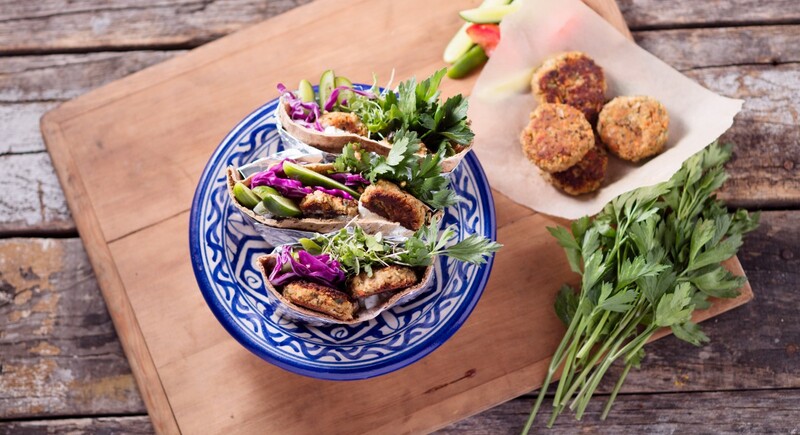 Make a healthier version of falafel with a vegan-friendly recipe using almond flour. The crisp, golden patties taste amazing wrapped up in some pita with fresh parsley. Want a quick and easy dinner with very few ingredients? 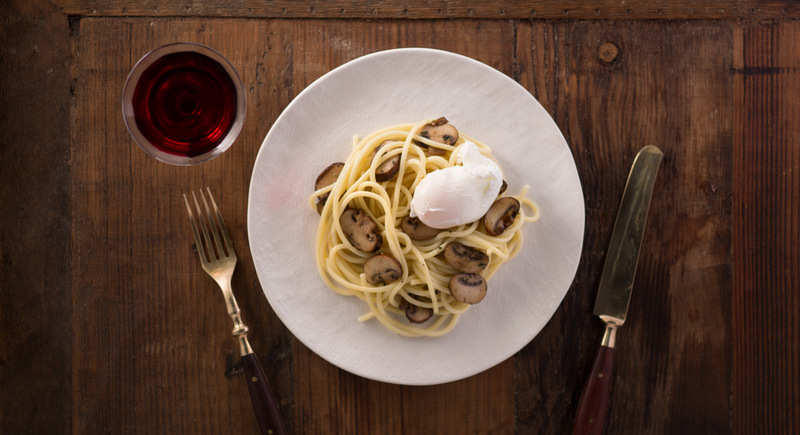 This protein-filled dish featuring quinoa pasta and umami mushrooms hits the spot! A poached egg is the crowning jewel. 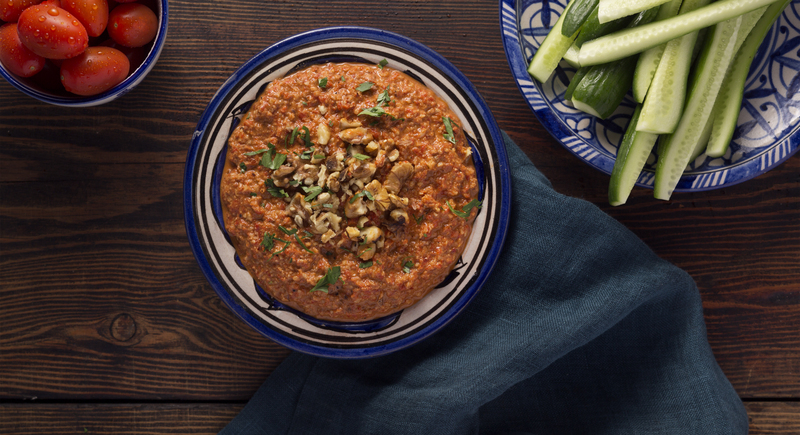 Traditionally known as muhammara, the tangy Middle Eastern dish that’s amazing as a dip or as a spread. 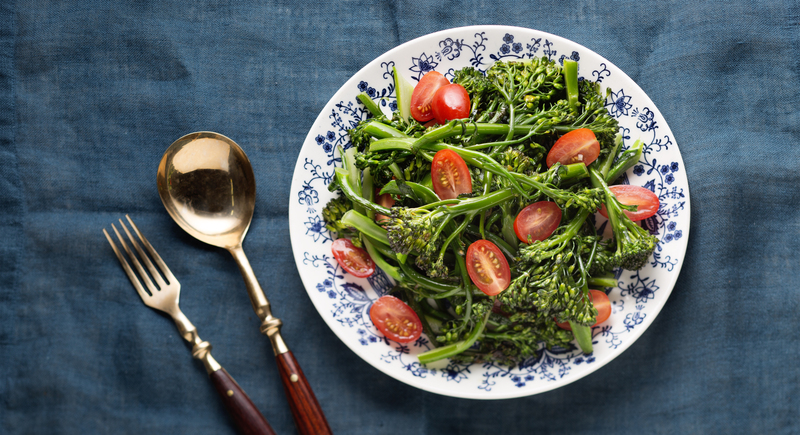 No sugar and mayo here—our broccolini salad gets healthified with coconut oil, Dijon mustard, and coconut vinegar instead of the usual goopy dressing. 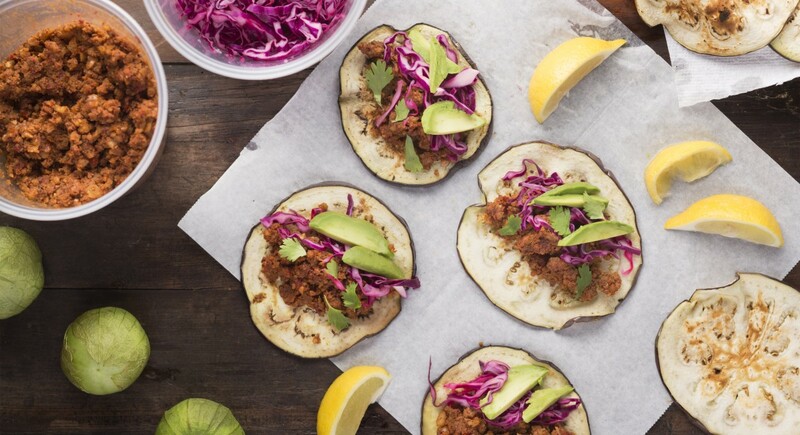 If you love Mexican food but want to keep things light, try raw eggplant tacos. With coconut aminos, apple cider vinegar, cumin, chili powder, smoked paprika, and cayenne to flavor the “meat,” you won’t miss out on any flavor. 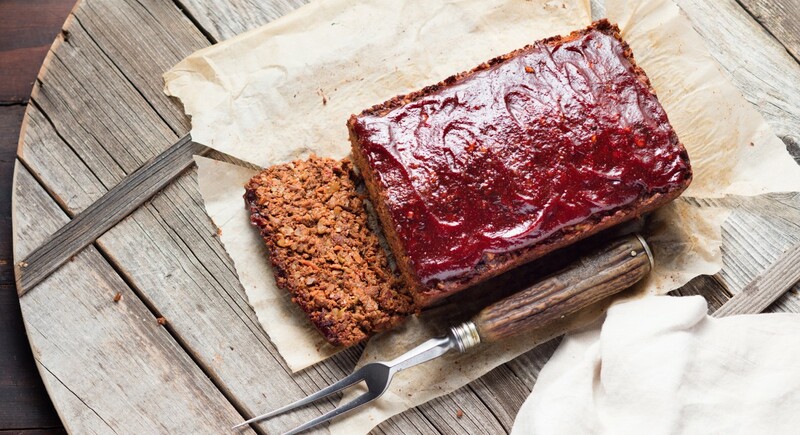 No mystery meat here—wholesome ingredients like onions, celery, carrots, tomatoes, walnuts, and flaxseed meal comprise a dense and flavorful veggie “meatloaf.” It’s even breadcrumb-free, which means it’s also low-carb dish and waistline-friendly. Indian curry made easy. 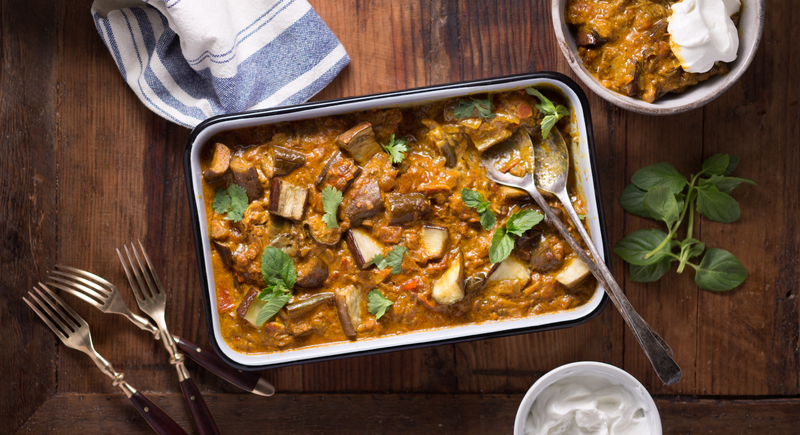 Hearty eggplant gets infused with a bold mix of spices—think paprika, turmeric, coriander, cardamom, and chilli powder—along with ghee and coconut milk. Orange chicken fans, pay attention! Here’s a flavorful meatless dinner bowl you’ll love. 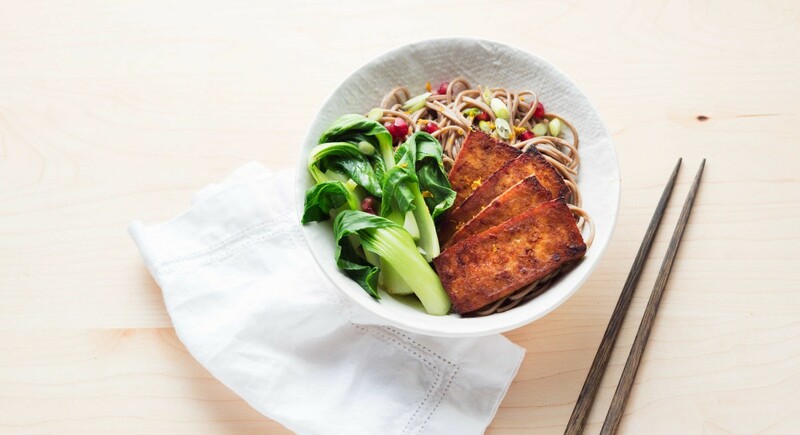 Serve the tofu with bok choy over a bed of soba noodles. Butternut squash, mushrooms, and olives create a trifecta of nutritious goodness, while adding a “meaty” taste and texture. 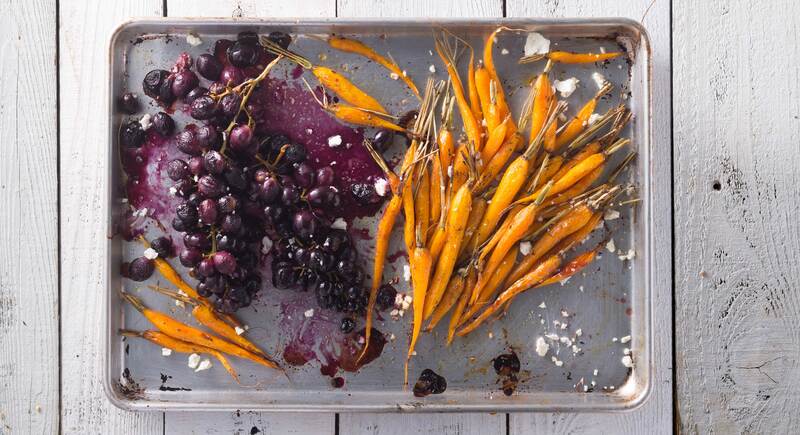 Just imagine the flavors: sweet, succulent butternut, umami mushrooms, and salty, satisfying Botija olives. 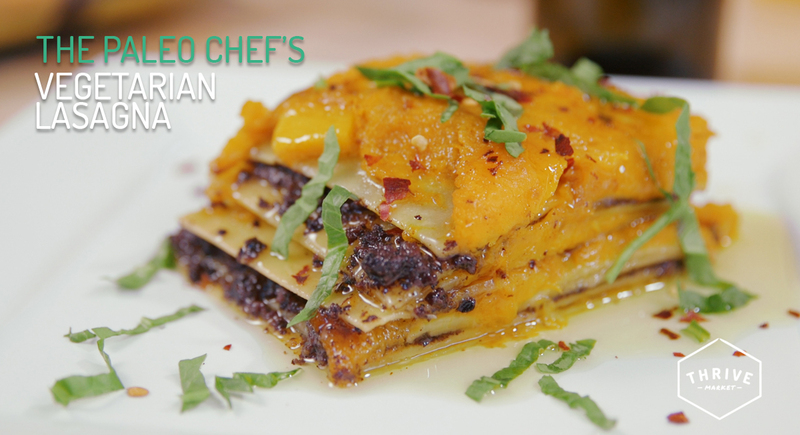 This might be the most creative take on vegetarian lasagna yet. 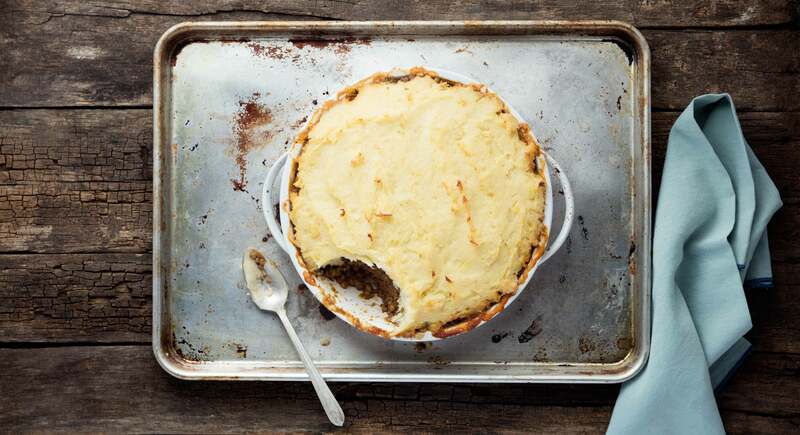 A meatless shepherd’s pie that’s super rich and satisfying. Fiber-rich, herb-infused lentils are the star, but carrots and parsnips add depth of flavor. It’s a comforting classic that even vegans can enjoy. 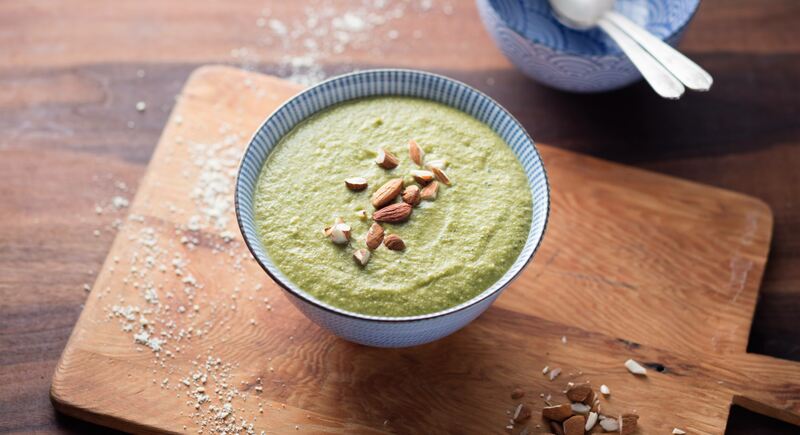 Dairy-free but oh-so-creamy, this pureed soup gets its hearty, smooth texture from chickpeas. 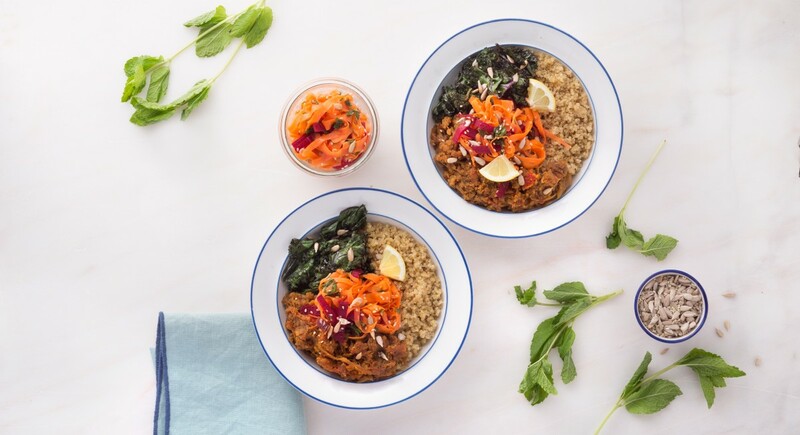 This simple bowl of lentils and quinoa is perfection. Seriously—one of our favorite recipes packed with so much flavor, you’ll crave it over and over again. Good thing it’s super healthy. Wowza! You won’t miss chicken wings with this recipe in your arsenal. 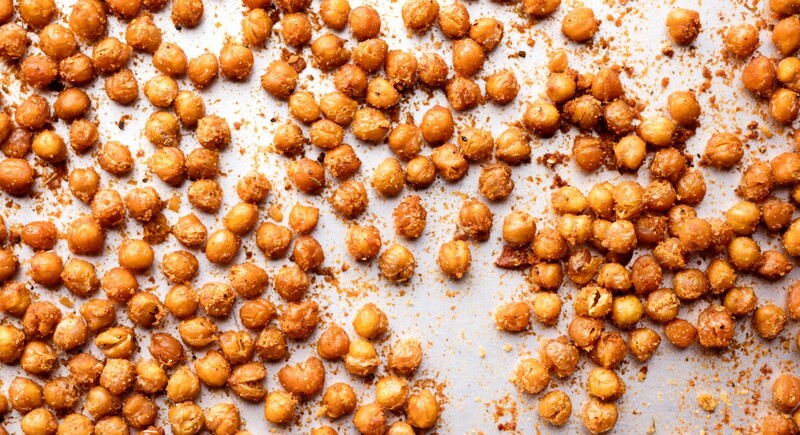 Turns out garbanzos aren’t just for tossing into a salad or pureeing into hummus. One of our favorite ways to eat them is roasted, which transforms them into a crispy, highly addictive snack exploding with flavor. 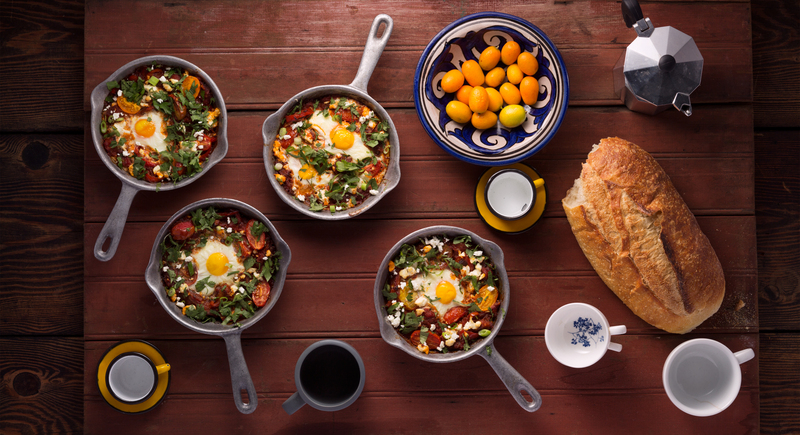 Roasted tomatoes and eggs—two of our favorite things! Why not combine the two for a photo-worthy brunch dish? It’s as easy as slicing the tops off of tomatoes, scooping out the pulp and seeds, and cracking an egg inside. The oven does the rest. 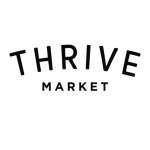 Move over, hummus! Try pureed cannellini beans with lemon and garlic for a creamy dip. 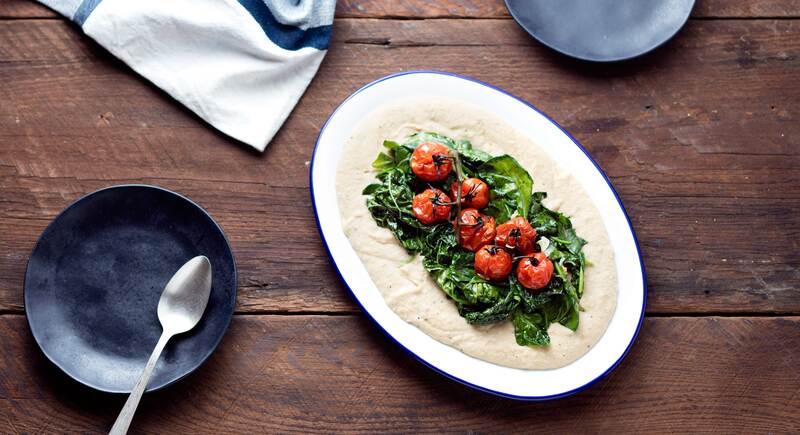 Slow-roasted cherry tomatoes and sautéed spinach take it to the next level. Yup, even when you’re a Paleo-vegetarian, you can still have your bread and eat it, too. The secret? Almond flour. Ground cumin, almond butter, and apple cider vinegar also make surprise appearances in this innovative recipe. 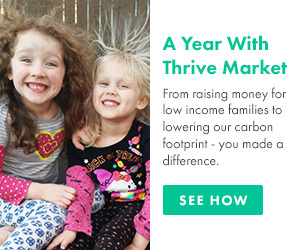 The results will wow you! 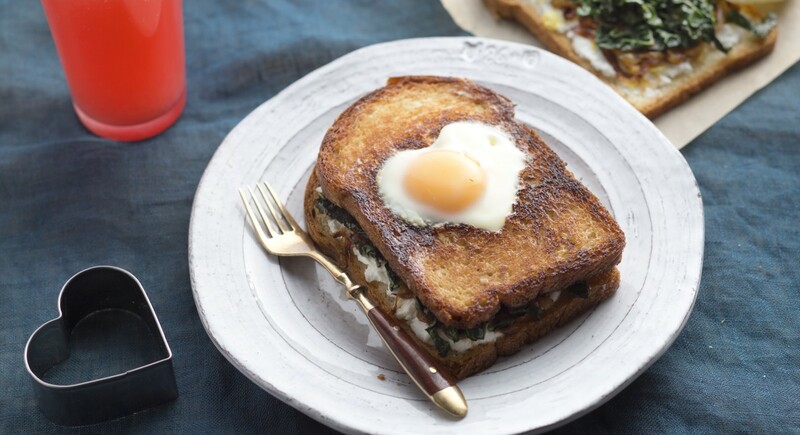 Try a sophisticated version of grilled cheese filled with caramelized onion, kale, and goat cheese. 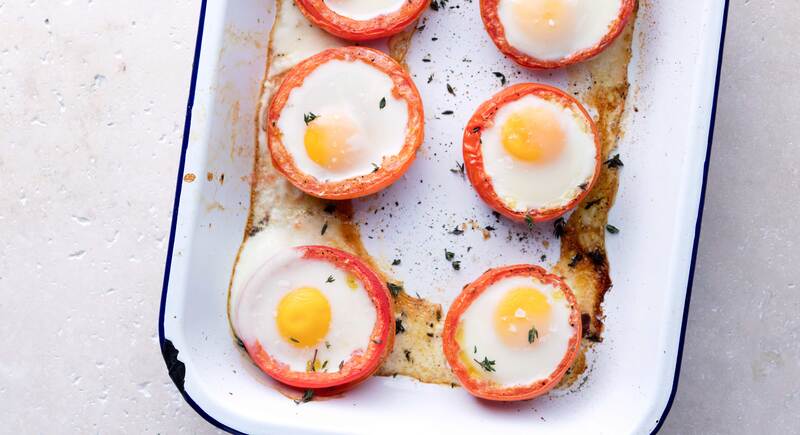 An egg-in-a-hole adds yummy protein and showstopping presentation. Is a baked potato too basic? 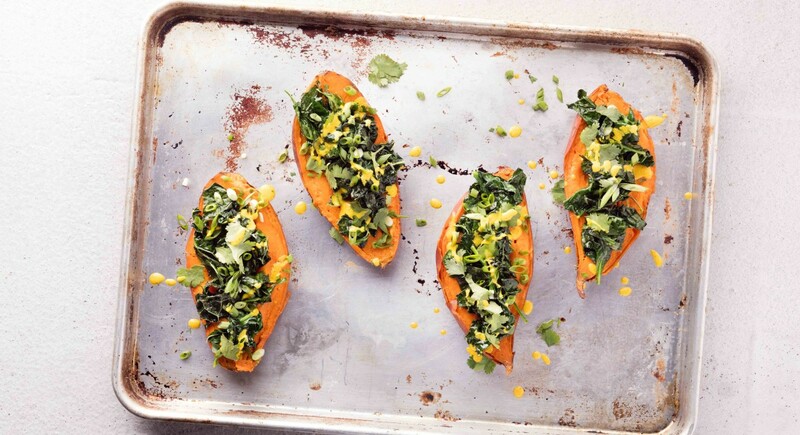 Try sweet potatoes instead—fill them with greens and avocado and top them with tahini-turmeric dressing for an amped-up veggie side. 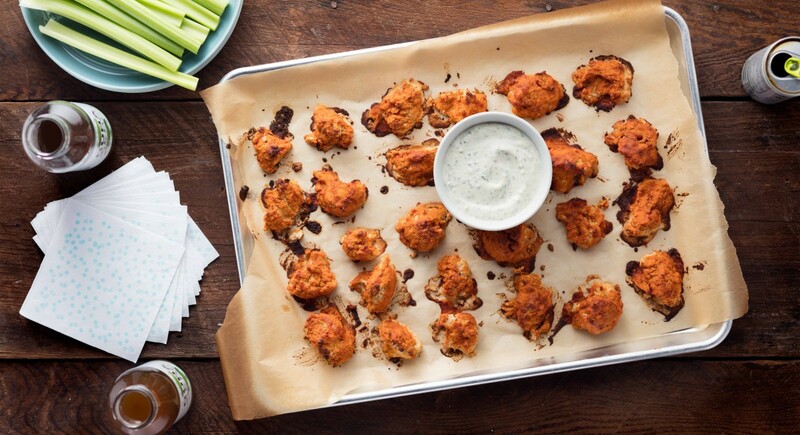 We kid you not—these cauliflower “wings” are just as good as the real thing! It’s all about the simple and undeniably tasty buffalo sauce. Even better—whip up a dairy-free ranch dressing to dip them in. 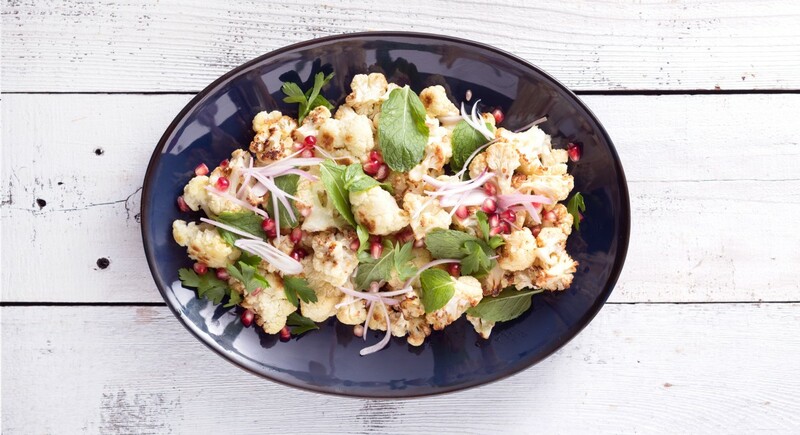 For a lighter way to eat roasted cauliflower, toss it into a salad with mint, parsley, pomegranate seeds, and pine nuts. 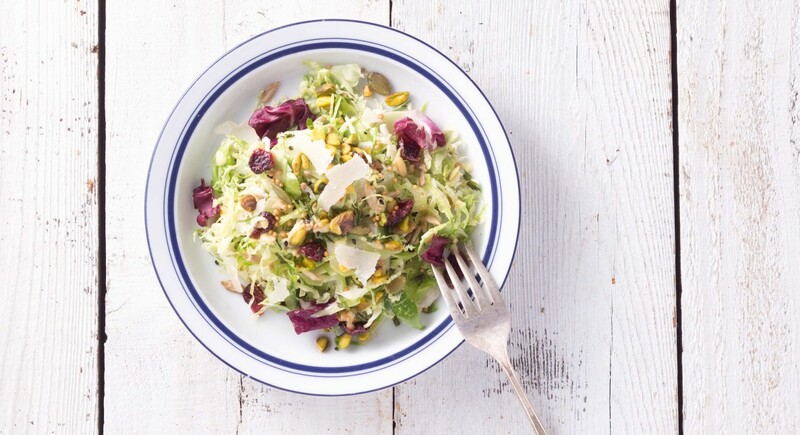 A lemony tahini dressing is the perfect pairing. Like peanut butter and jelly, green beans and almonds are a match made in heaven. 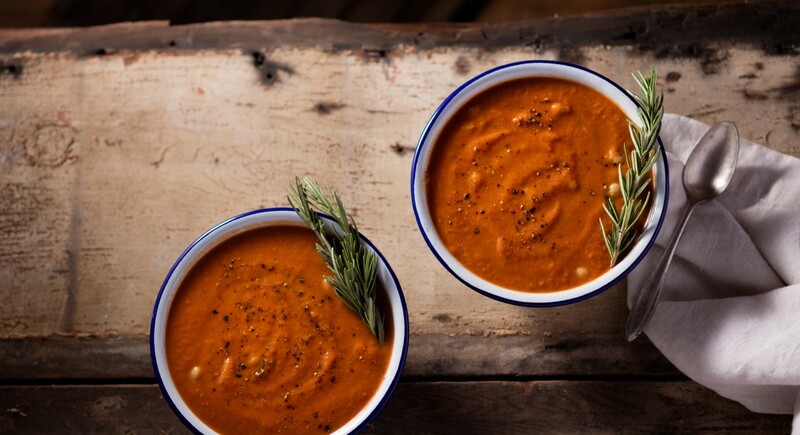 Switch things up by fusing their flavors in a delicate dairy-free soup. 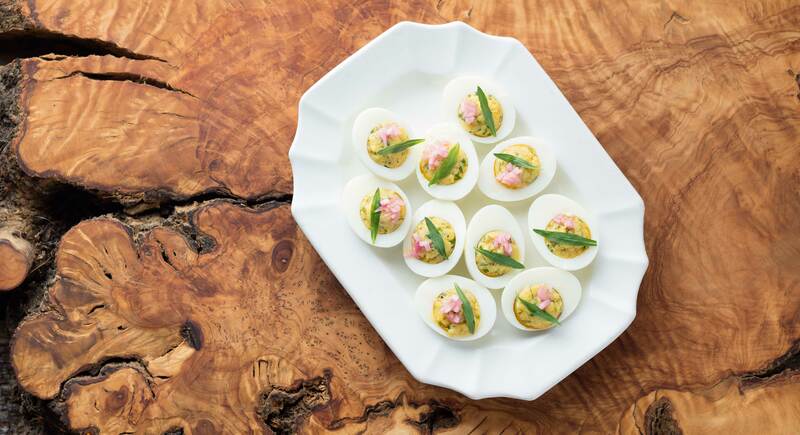 Who doesn’t love deviled eggs? Put them out on a buffet table at any party and they’re gone in a flash. Well, here’s a version with shallots, tarragon, and chives that will delight guests even more. 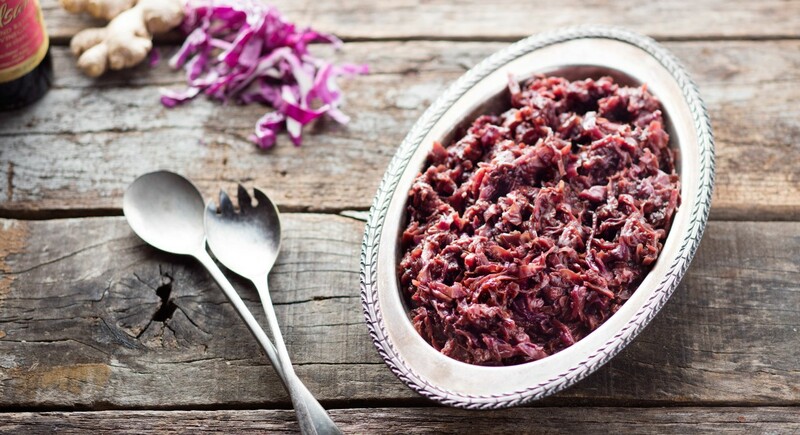 While it takes a couple of hours to braise cabbage in a slow cooker, it’s worth the wait. The recipe yields a beautiful blend of sweet and tangy flavors for a warming side dish. 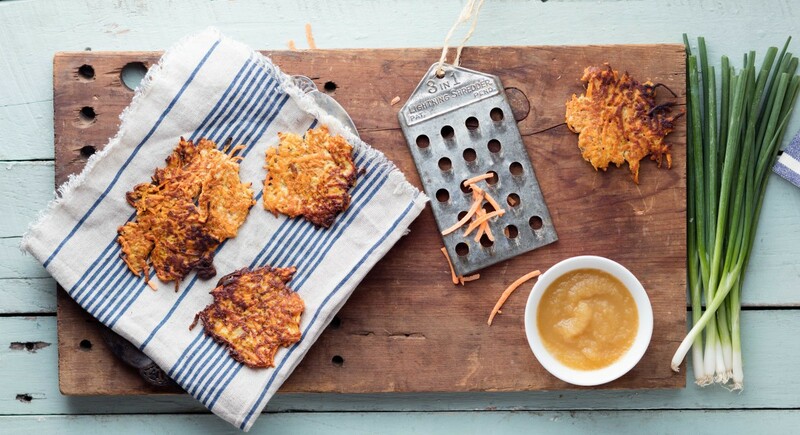 Swap in sweet potatoes for regular ones for a new spin on classic latkes. 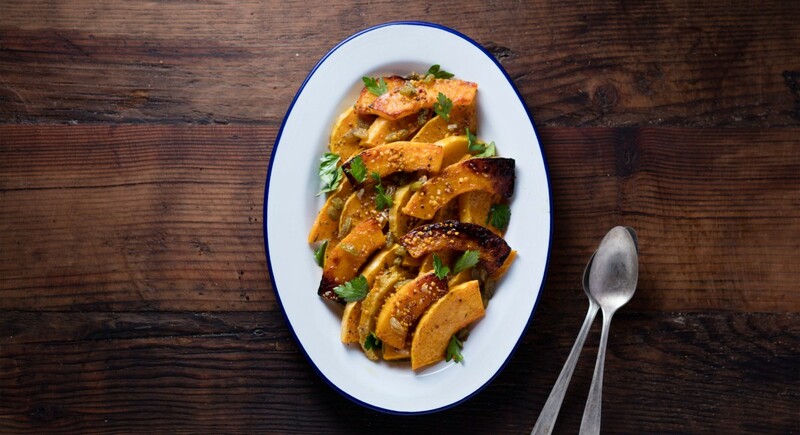 Give roasted squash a superfood boost with bee pollen. 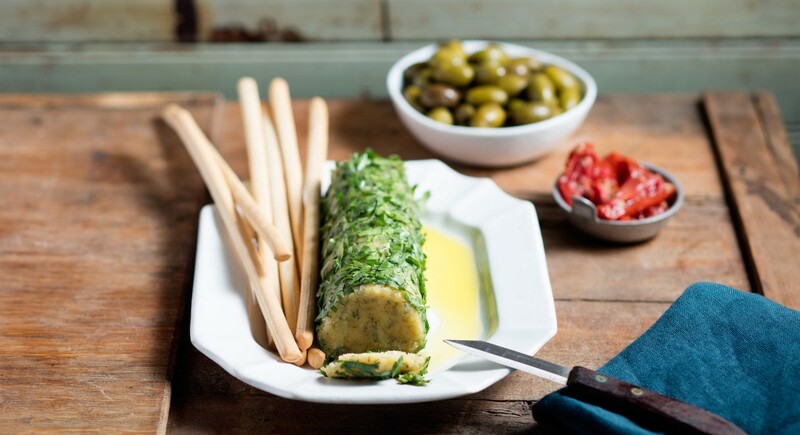 It adds a delicate sweetness to the herbaceous flavors of rosemary and parsley. This simple recipe marries caramelized carrots with concord grapes. Salty feta cheese balances it all out. 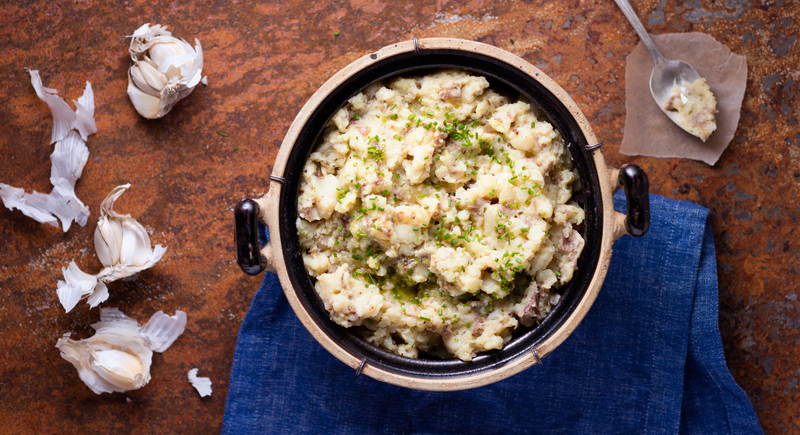 Most vegetarians can appreciate good old-fashioned mashed potatoes. But if you’re trying to keep things lighter, try our dairy-free recipe that doesn’t skimp on flavor. To step further into adventurous territory, try a mashed potato alternative with parsnips and apples. Coconut milk and ghee make it unbelievably rich and creamy. Is this dessert or dinner? 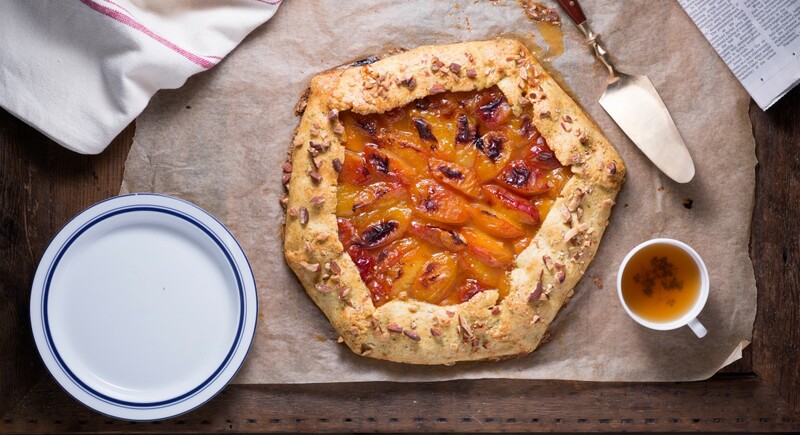 With the sweet apricots and thyme-infused crust, it could go either way—but who cares! Regardless, it’s a delectable addition to any menu. 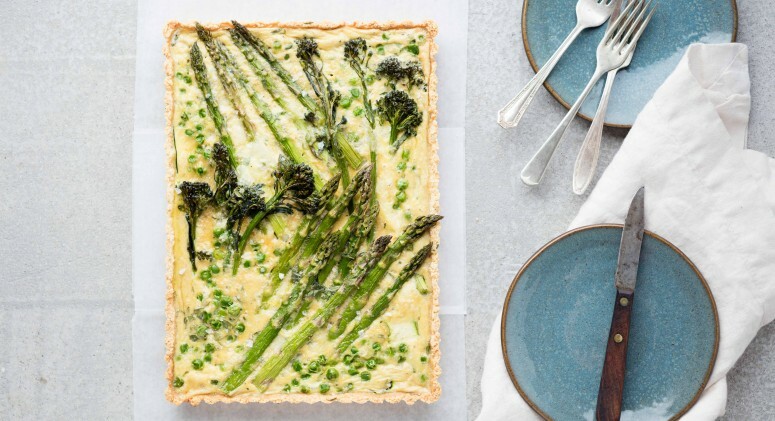 At first glance, this recipe seems super ambitious, but it actually comes together in a flash. 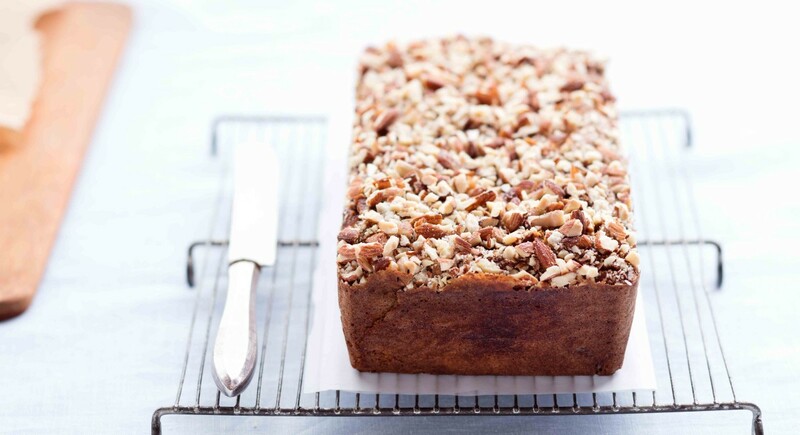 Thank goodness for Simple Mills Banana Muffin Mix, a decadent banana bread hack. 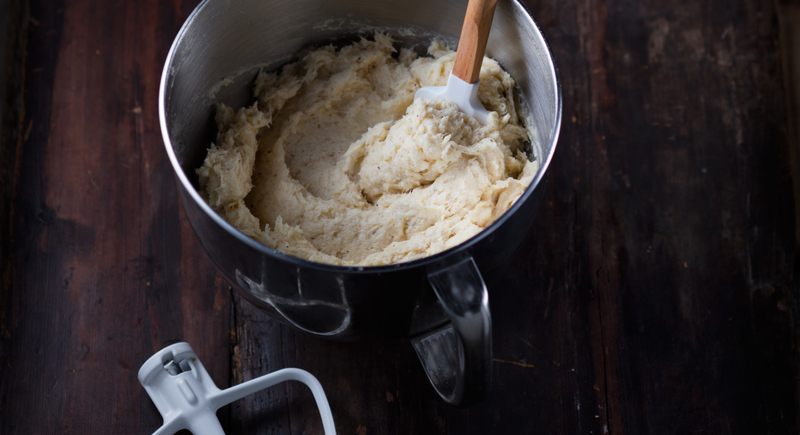 The microwave is the secret to making honeyed almond butter. See, we told you vegetarian eating isn’t all Boca burgers and carrot sticks! What are your meatless go-tos? Share in the comments.